The state government has been preparing a detailed action plan since December 25 to help the two women offer darshan. 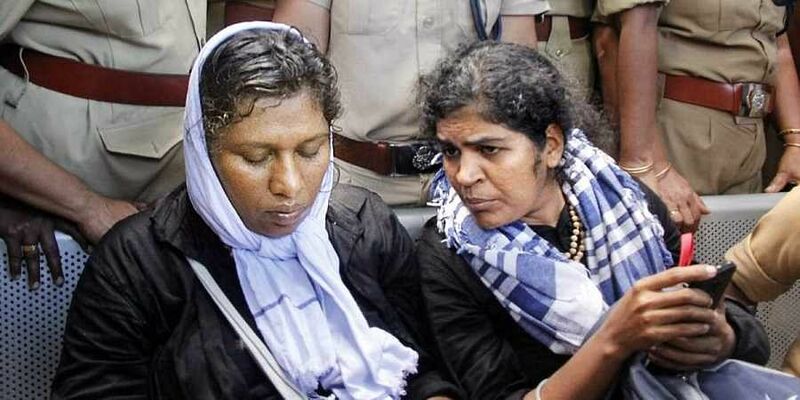 KOCHI: It was ‘The Invisible Gorilla Technique’ and a couple of trial runs conducted by an expert team, which mainly includes a select few police officers, that finally gave the state government the confidence to take the two women — Bindu Ammini and Kanaka Durga — to have darshan at Sabarimala on January 2 without falling under the prying eyes of camping protestors at Sannidhanam. The state government has been preparing a detailed action plan since December 25 to help the two women offer darshan. 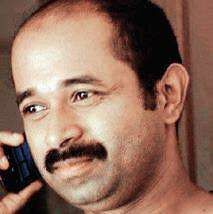 Thrissur-based psychologist Prasad Amore, a key member of the team, pitched ‘The Invisible Gorilla Technique’ and mentally prepared them. “We decided to use the famous ‘Invisible Gorilla Technique’ to deceive the protestors. We even distracted the attention of police officers camping at Sannidhanam. Only a few of them were aware of the operation. Four trial runs were conducted with dummy pilgrims to analyse the scenario and collect feedback. The mission was executed with such precision that no information was leaked,” said Amore. Asked about the mission, State Police Chief Loknath Behera said he was not aware of the detailed planning that had gone into the bringing the two women to Sabarimala. “Our agenda is simple. We’ve taken a position to offer support and protection to any woman who approaches us seeking help to offer prayers at Sabarimala,” Behera added. Invisible Gorilla Technique is nothing but creating inattentional blindness, also known as perceptual blindness. This is a psychological lack of attention, that is not associated with any vision defects or deficits. It is a technique in which an individual fails to perceive an unexpected stimulus that is in plain sight. When it simply becomes impossible for one to attend to all the stimuli in a given situation, a temporary blindness effect can take place as a result; individuals fail to see objects or stimuli that are unexpected and quite often salient. The term was coined by Arien Mack and Irvin Rock in 1992. It is a psychological phenomenon known as inattentional blindness.